Why not live on a golf course (Lakes? 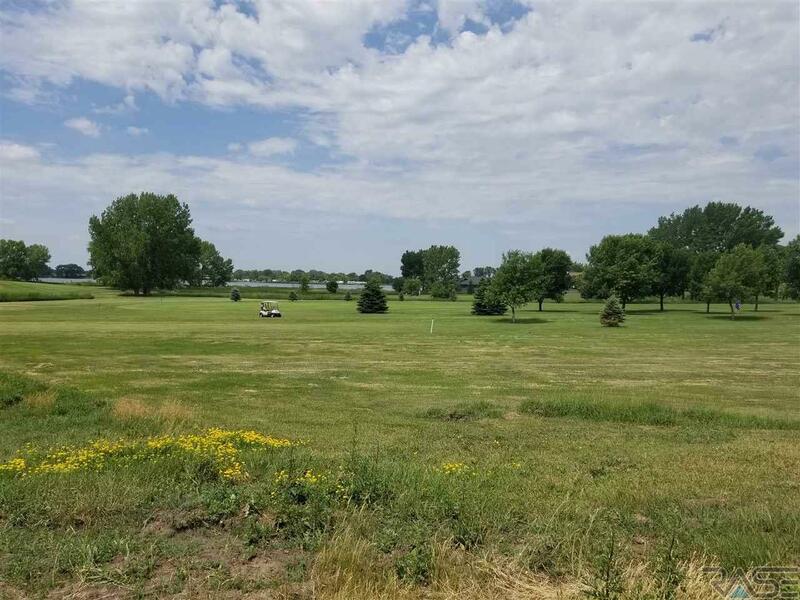 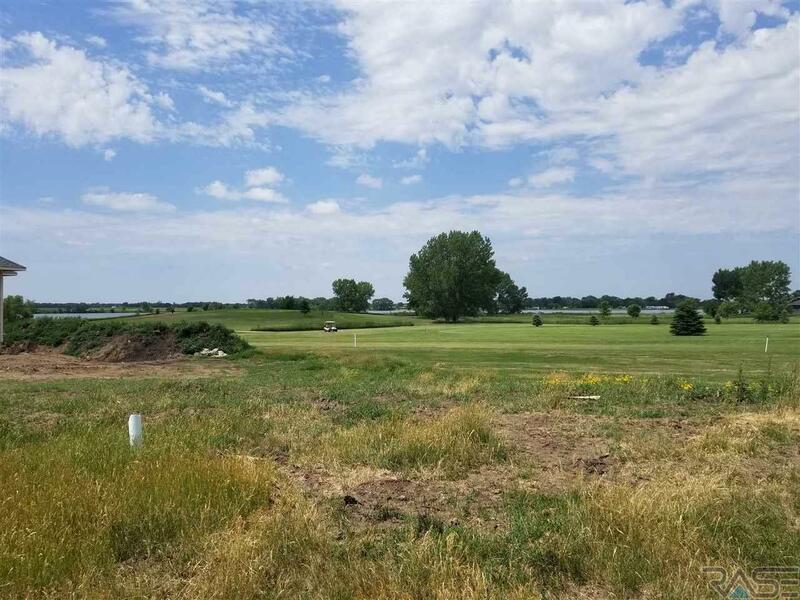 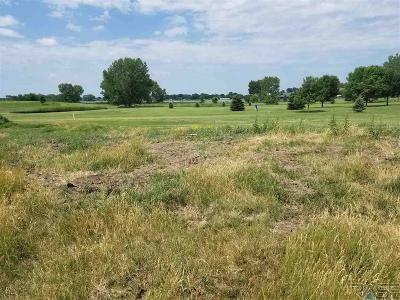 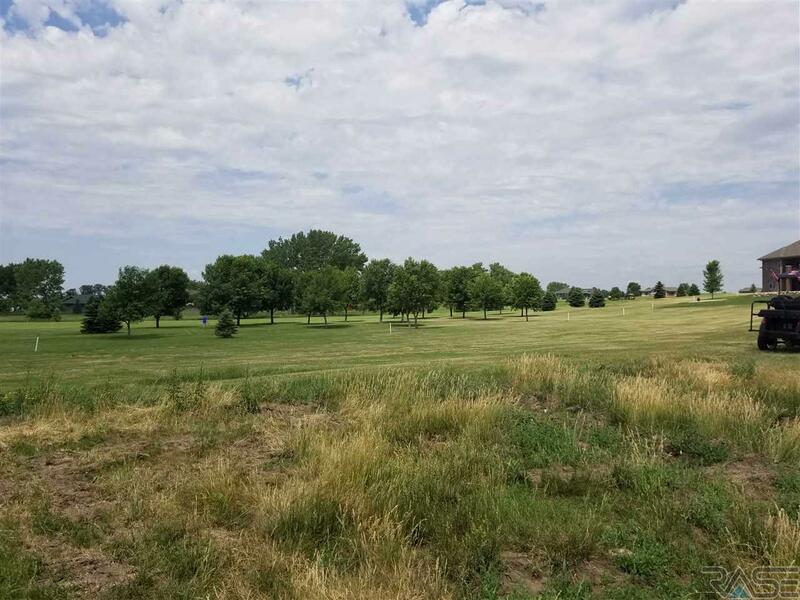 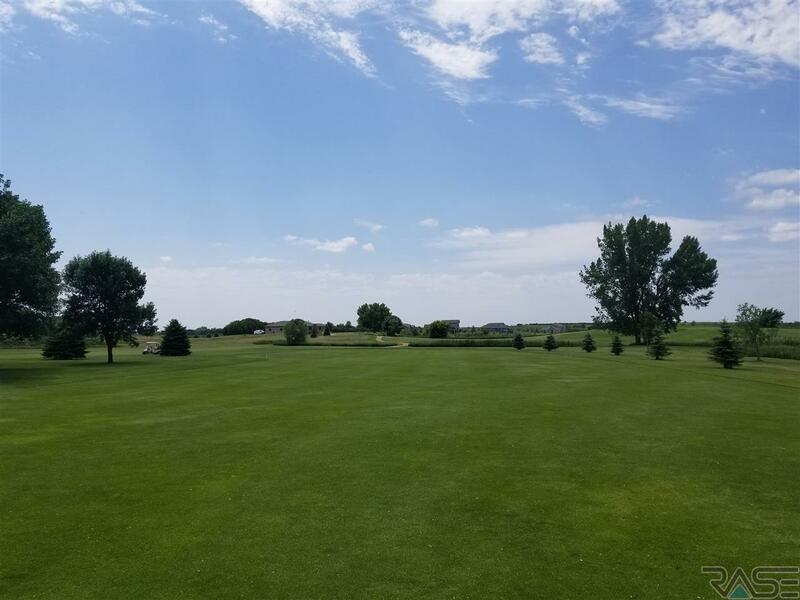 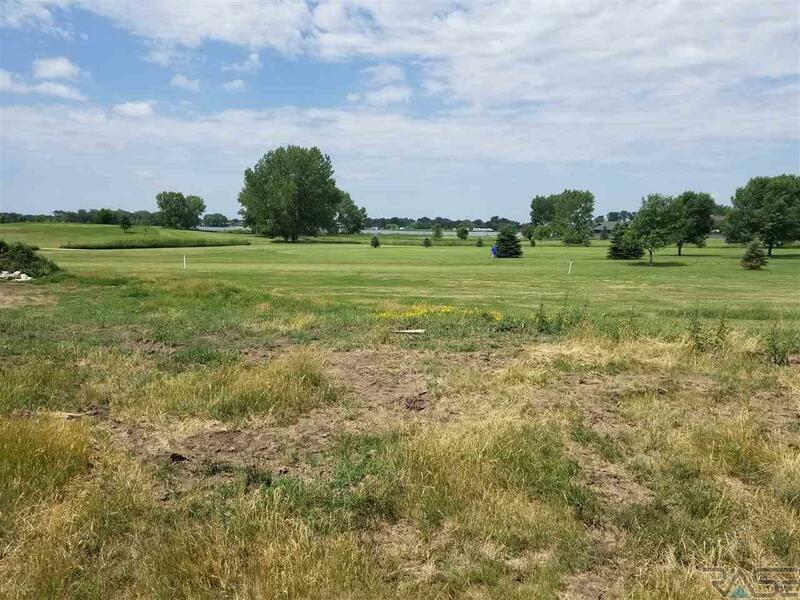 Golf Course) walking distance to three lakes (Brandt Lake, Round Lake and Lake Madison) Our community has all paved streets and city amenities to include, rural water, natural gas, sanitary sewer system, and high speed internet. 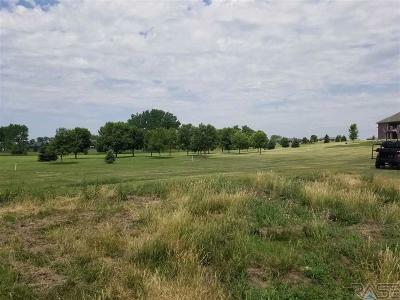 HOA Includes street lights and common area. Streets are on a road district that is included in your taxes.